Grindley Interiors were engaged under a Construct Only contract to complete the refurbishment and extension of Waverley Courthouse at 149 Bronte Road, Waverley. The works comprised the refurbishment of the existing courthouse, and extension into the existing external courtyard to provide a new waiting and meeting room to both the ground and first floors. The scope included a complete security and access upgrade, as well as a new lift shaft and lift in the center of the existing facility. The project had a fixed completion date to allow the courts to remain fully operational. 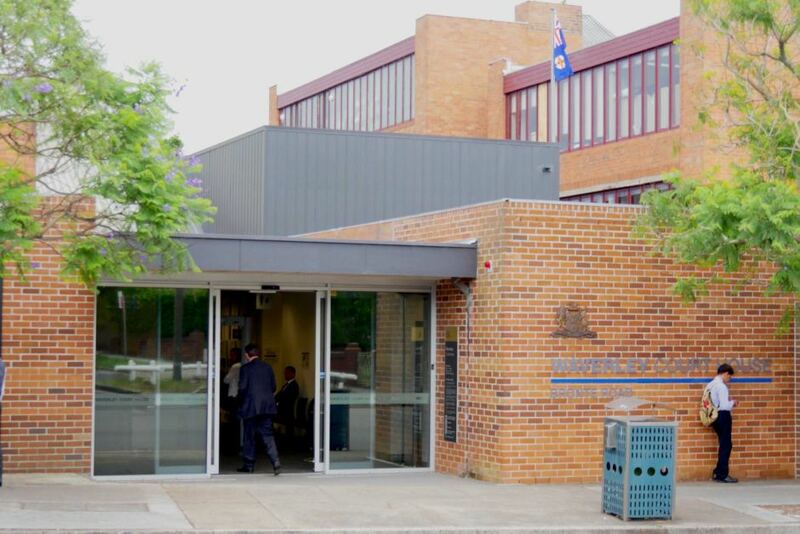 The site was also surrounded by Waverley Primary School to the South and West, Bronte Road to the East, and Waverley Police Station to the North, therefore strict noise reduction techniques and stringent site security measures were in place for the duration of the project.